Toto as a baby. She used to love stealing pacifiers from my little nieces and nephews. 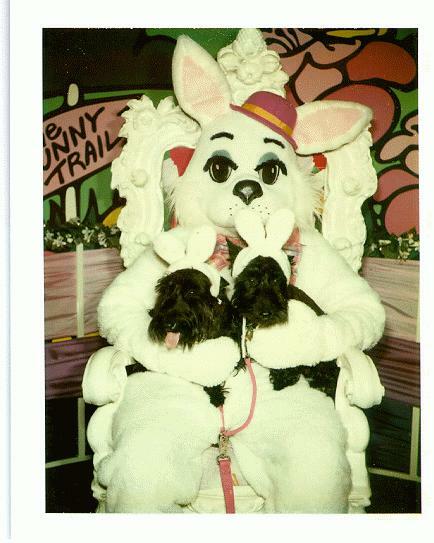 Dottie and Toto see the Easter Bunny. 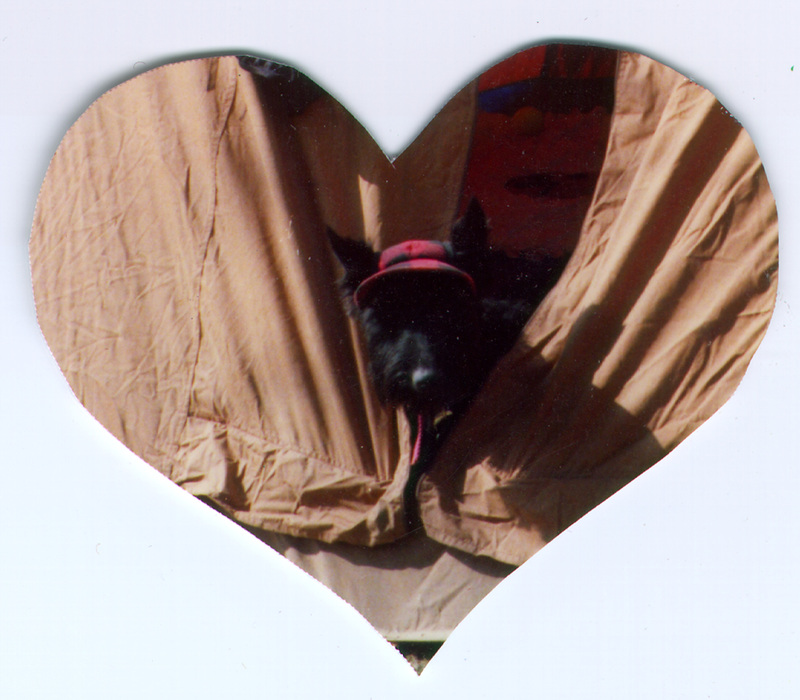 Toto goes camping with her Mommy. This page is dedicated to my angel, Toto. 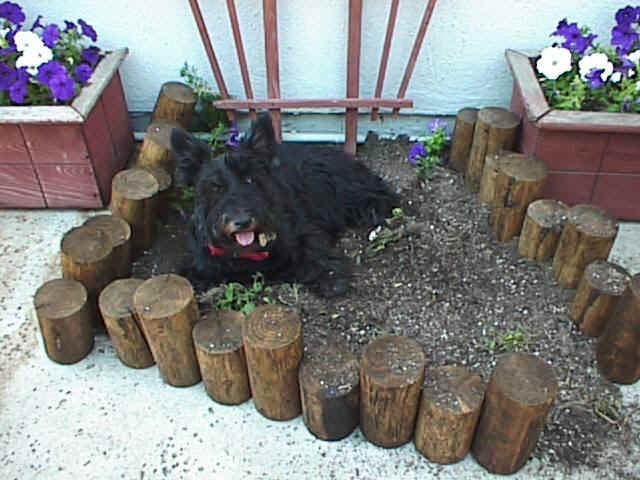 She was the first Scottish Terrier with whom I shared my life. 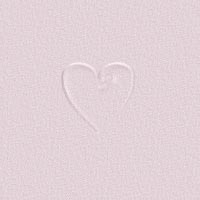 She died suddenly at the age of seven. I wrote the poem below for her. 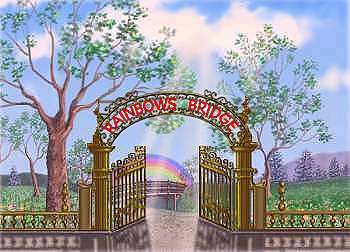 By the meadows of the Rainbow Bridge.